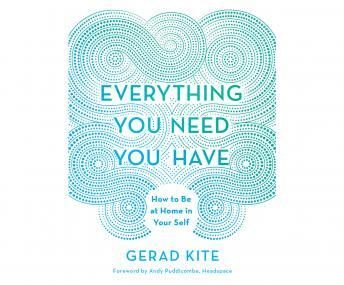 Gerad Kite - founder of the renowned Kite Clinic in London - believes that the way we are living today is making us ill. For all the choices we have, for all the improvements in our material lifestyle, people are more unhappy than ever, because we have lost the ability to tap into our inner selves. Drawing on the principles of ancient Chinese philosophy and his extensive experience of helping people of all ages and from all walks of life, Kite offers a life-changing promise. Kite's route to a state of being is more authentic, expansive and liberating than anything most people can currently find either in their thoughts or the world around them.